The Bolivar National Bank was chartered in 1902. It is located next to the Railroad Tracks at 2nd and Washington St. The Bank at one time was robbed and still to this day you can see the bullet holes in the walls. 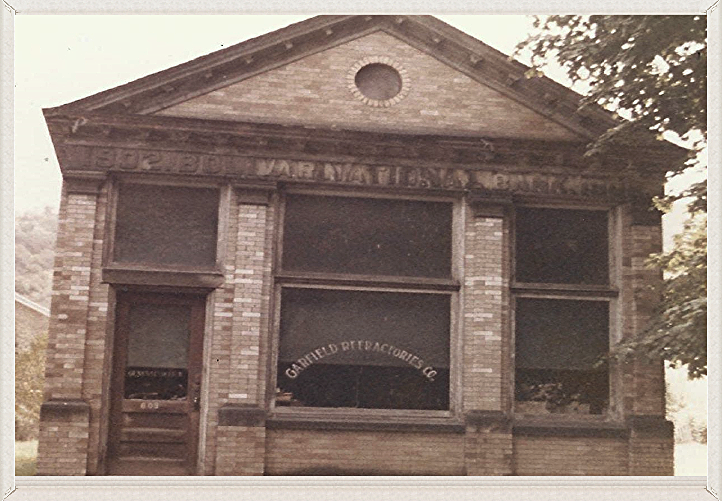 The Bank was used as an office for Garfield Refracteries, then Mace Spring Water Co before it was bought out by Donna Pardee who currently has a Beauty Shop in town.